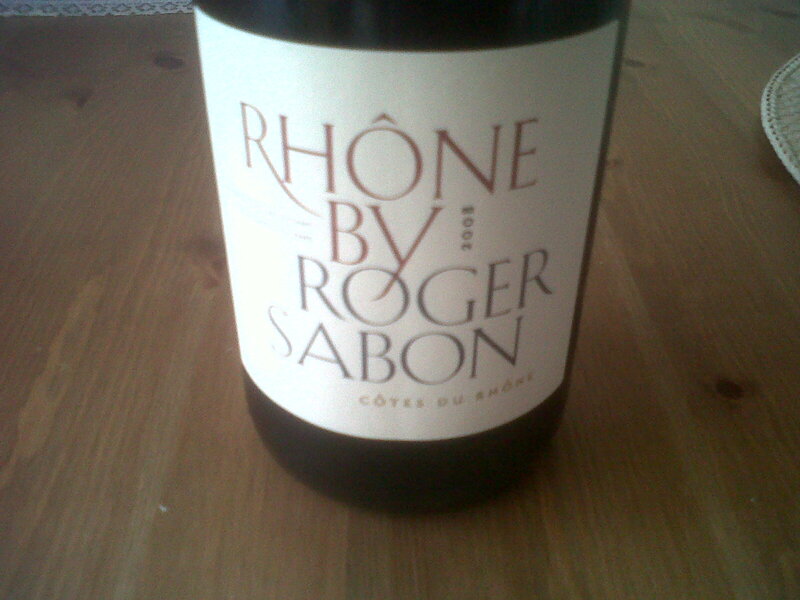 Delicious inexpensive Cotes du Rhone from one of the benchmark Chateauneuf du Pape producers, Roger Sabon. Refreshing, crisp, hints of raspberry and cherries. Classic grenache blend. refreshing indeed. Drink now, but will keep at least another 3 to 5 years. I bought it at Uncorked in Central London www.uncorked.co.uk 9.99 £ a bottle.